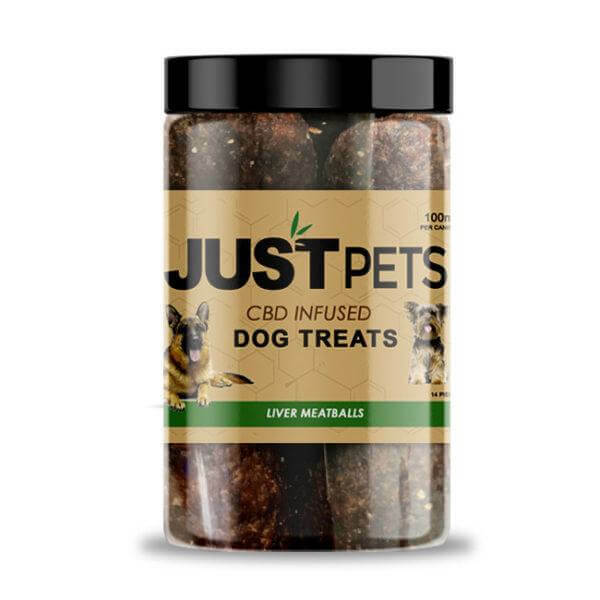 Want to buy CBD oil for dogs? Offering a bounty of benefits CBD oil for dogs has been highly sought after by pet owners. 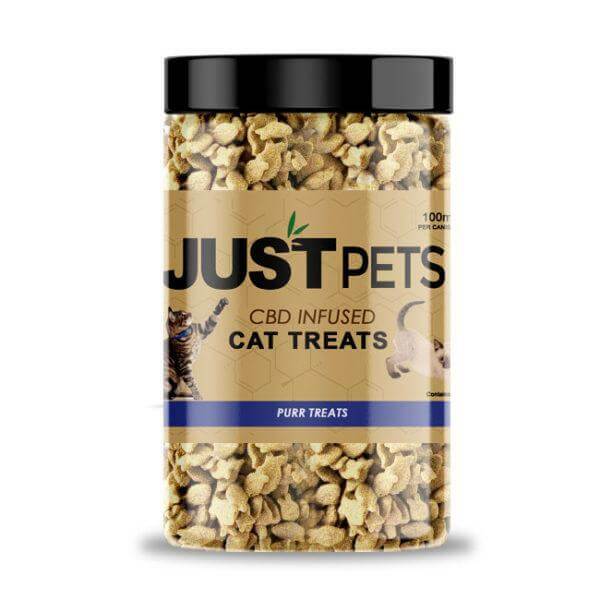 The tricky thing is it isn’t always easy to administer CBD oil to pets. 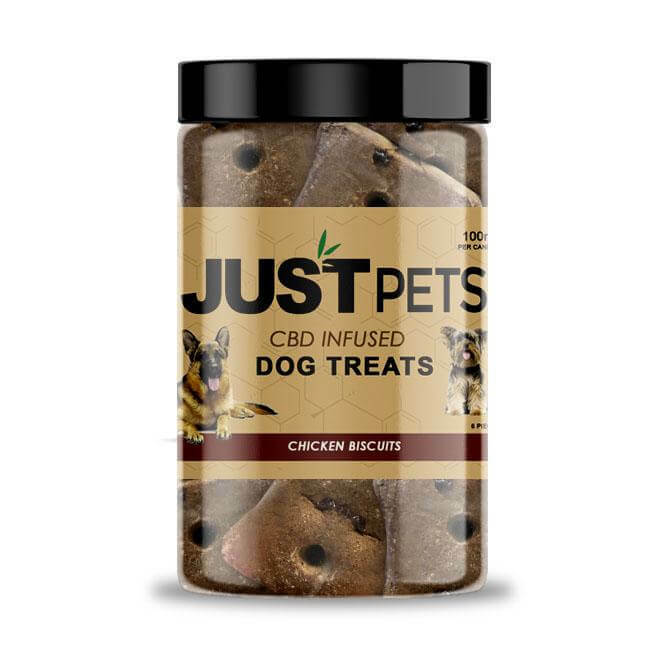 But our yummy CBD pet treats make it easy to supplement your pooch. 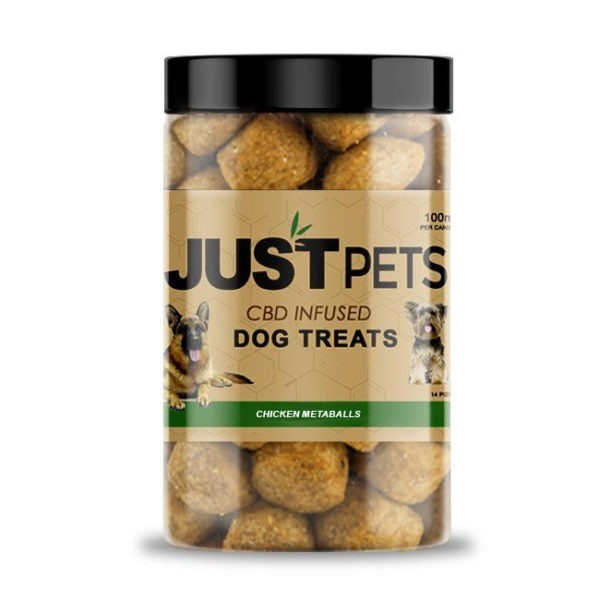 If your pooch is getting older in age our dog CBD oil treats will help turn back the clock. 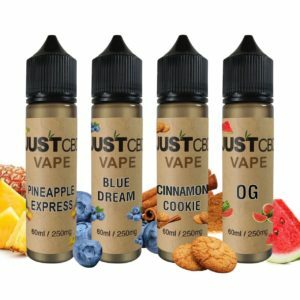 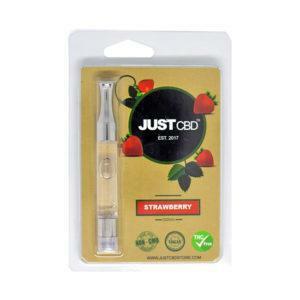 Cancer pain: CBD products help mitigate some cancer symptoms such as nausea, loss of appetite, or chronic pain. 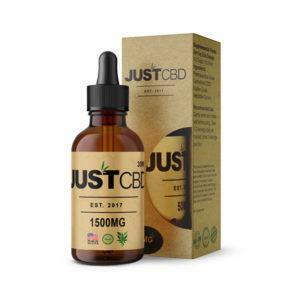 Anti-inflammatory: CBD interacts with receptors throughout the body and can act as an anti-inflammatory and immune-boosting agent. 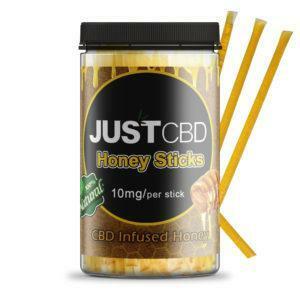 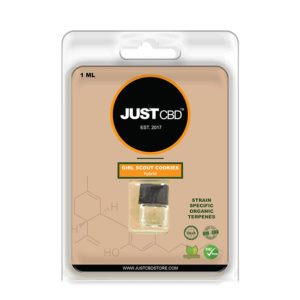 Arthritis: CBD treats can alleviate these joint pains and have them moving around again. 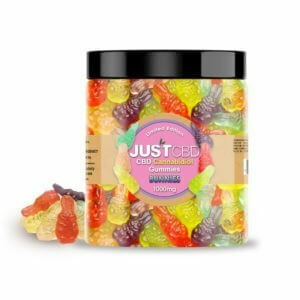 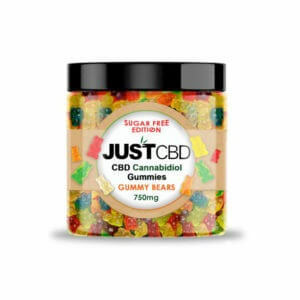 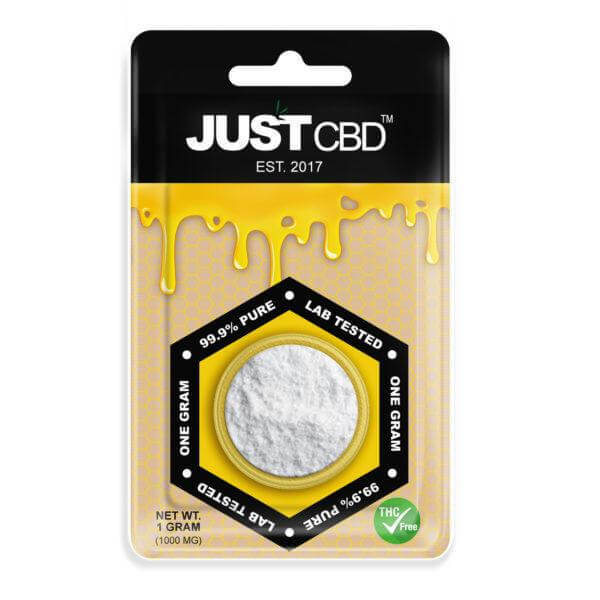 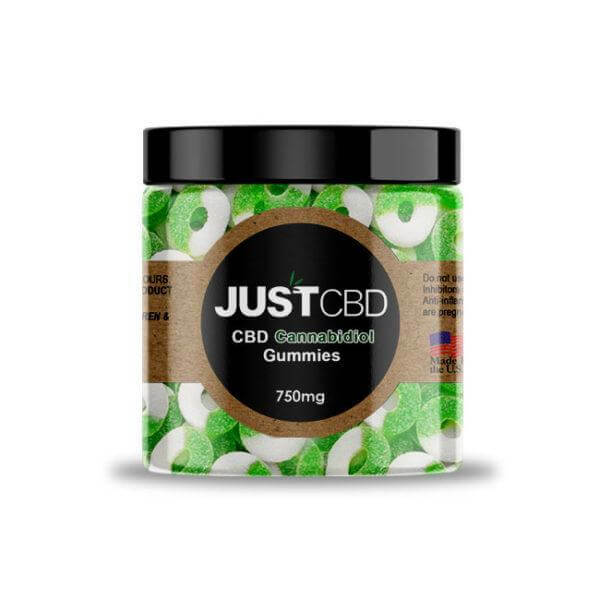 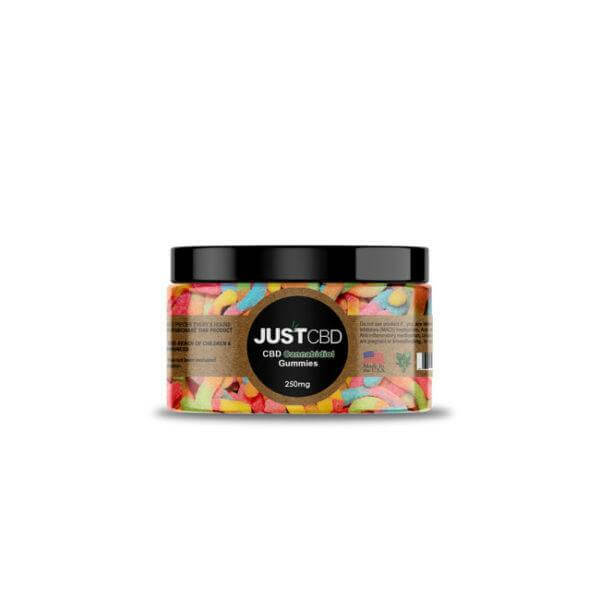 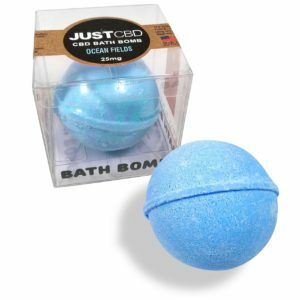 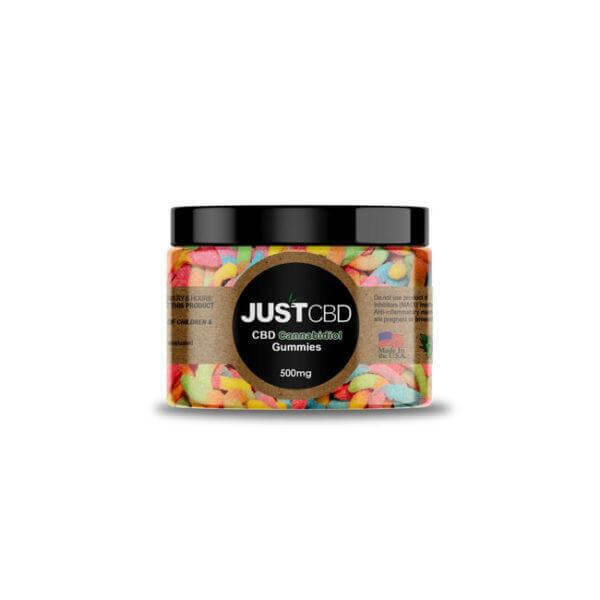 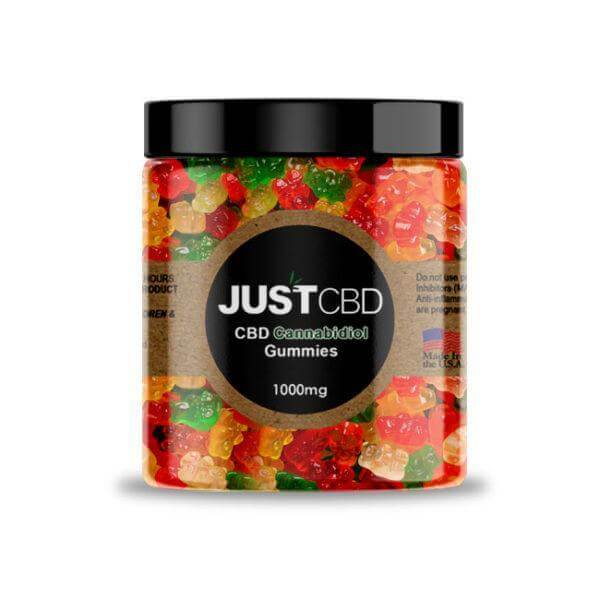 Anxiety: These CBD infused dog treats can help relieve the stress from separation anxiety and noise phobias for many high-strung pets. Loss of appetite: CBD treats can boost appetite, reduce nausea, alleviate, digestive issues for suffering dogs. 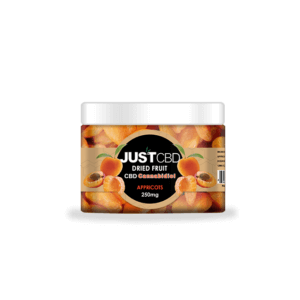 Seizures: CBD has been shown to reduce and help manage seizures brought upon by epilepsy other genetic disorders. 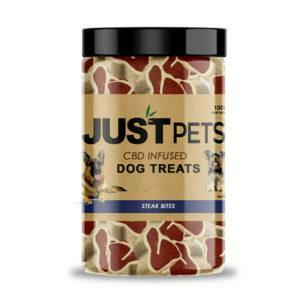 Aggressive behavior: These treats can help minimize aggressive behavior. 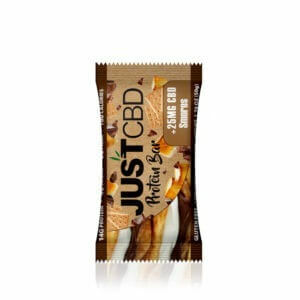 Steak Bite Ingredients: Pharmaceutical grade cannabidiol (CBD), ground wheat, corn starch, water, wheat flour, ground yellow corn, corn syrup, glycerin, beef, animal fat (preserved with BHA), gelatin, rice flour, soy flour, salt, natural flavor, red 40, titanium dioxide (artificial color), phosphoric acid, dried whey, potassium sorbate (to preserve freshness). Chicken Balls Ingredients: Pharmaceutical grade cannabidiol (CBD), chicken wheat flour, chicken meal, rice flour, maple flavored corn syrup, vegetable glycerin, pregelatinized corn flour, chicken fat, salt, fish meal, natural flavor, citric acid, calcium carbonate, calcium propionate, lecithin, mono and diglycerides, natural smoke flavor. 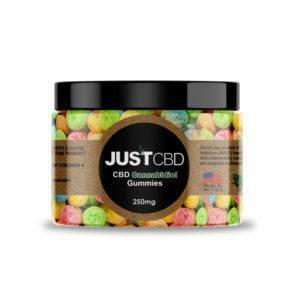 Liver Ball Ingredients: Pharmaceutical grade cannabidiol (CBD), beef liver, wheat flour, ground wheat, chicken meal, corn syrup, pregelatinized corn starch, poultry fat (naturally preserved with mixed tocopherols), soy flour, glycerin, gelatin, fish meal, salt sorbic acid (to maintain freshness), calcium carbonate, citric acid, FD&C red #40, caramel color B18:B25.